Monday afternoon getting you down? Maybe this cheerful little Indie number will help. 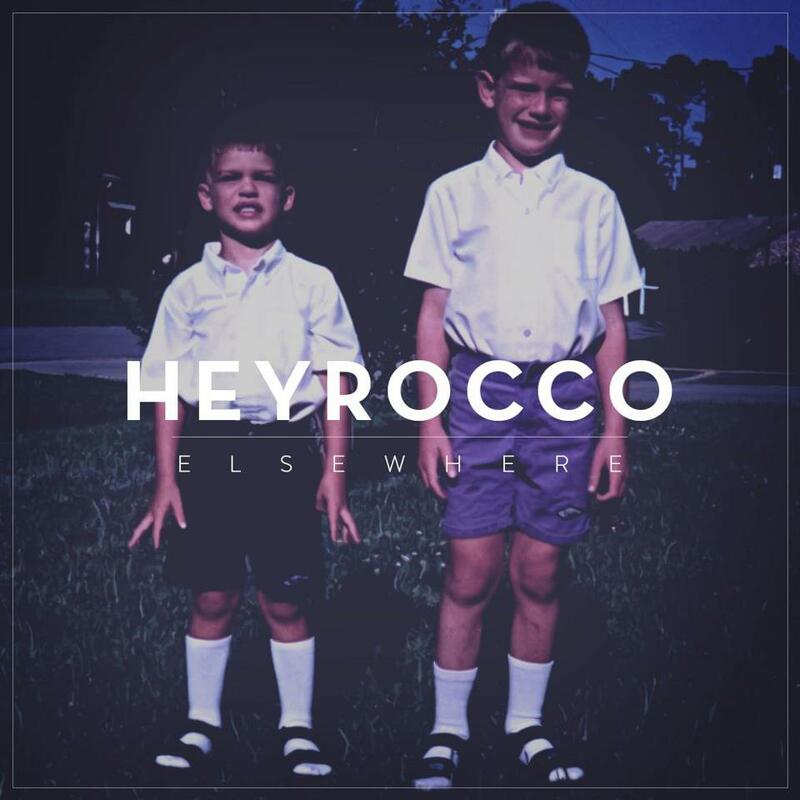 Charleston based Heyrocco release their new single Elsewhere packed with carefree melodies and subtle rhythm changes to keep you on your toes. With an energetic blast coupled with high pitched vocal shifts and hard hitting percussion the track floats through a breeze of ecstasy leaving you longing to do nothing but dance. You can grab the single for free here (Or pay what you want).